Audio CD Original Release Date: December, 2000. This downloadable audio is to be used with books by Judy Leighton. Click here to purchase a physical copy of the Adult CD. 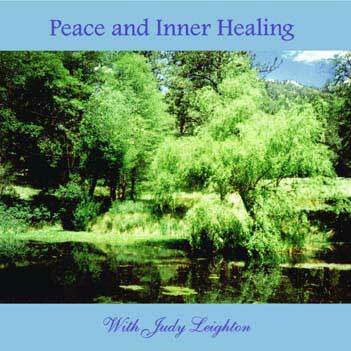 This CD is to be used with books by Judy Leighton. or read the instructions below. Please read the following instructions before using the audio download files or CD. These audio files are to be used with books by Judy Leighton, pain and stress consultant. The first audio file is the introduction (32:45), which introduces and explains the healing method used in the relaxation exercise. The second audio file is the relaxation exercise (35:38). This is to be used once a day or more frequently in a restful place. The relaxation exercise serves two major purposes: (1) Helping each person memorize the messages of the healing method and (2) allowing each person to take full advantage of the healing method. The stress-reduction and healing method presented in Judy Leighton’s books involves a four-week training process that uses these audio files along with weekly worksheets found in her books. The method is daily reinforced by recalling the information in spare moments. After four weeks when the method becomes more second nature, it will be helpful to continue reminding yourself of the information for a few spare minutes during each day. To aid in memorizing the messages of the method (which may aid you in getting results more quickly and easily), here are some options. You can listen to this audio while you are doing other activities that do not require much mental concentration (physical exercise, walking, chores, etc.). You can write down the messages before doing these activities, and, when repeating the messages, you can think, speak, or sing the messages by adding melodies or rhythms. You can make signs of the messages (to place on a refrigerator, mirror, etc.). When you do not have time to listen to the complete relaxation exercise, you can choose a 12-minute or 24-minute section. The relaxation exercise may also be used as an aid to help you relax to go to sleep. 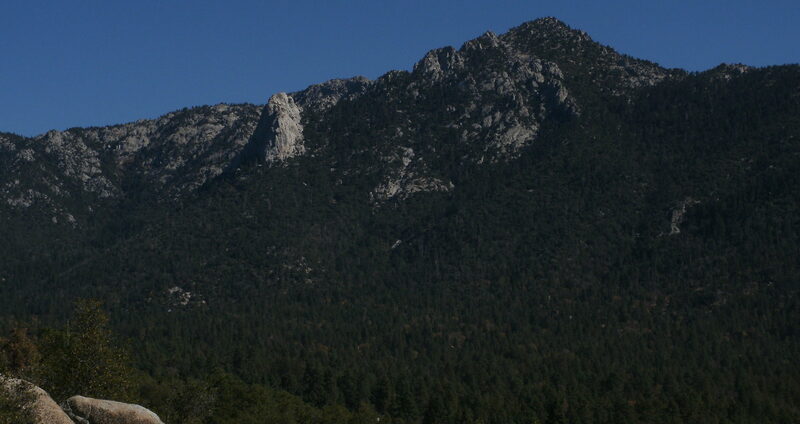 The messages of the Sunshine Method inspire a feeling of safety. This safety is first of all a feeling that learning is safe. The messages of the relaxation exercise also help people feel safe enough to feel peace. Do not use while driving, operating machinery, or while engaging in other activities which require focus or concentration. Suggested visualizations in the relaxation exercise may give comfort, although they are not a guarantee of results. This method is a complementary method and is not a substitute for counseling or for medical advice or treatment. Producer: Tom Regis (ASCAP) for Summerfield Music, Inc.